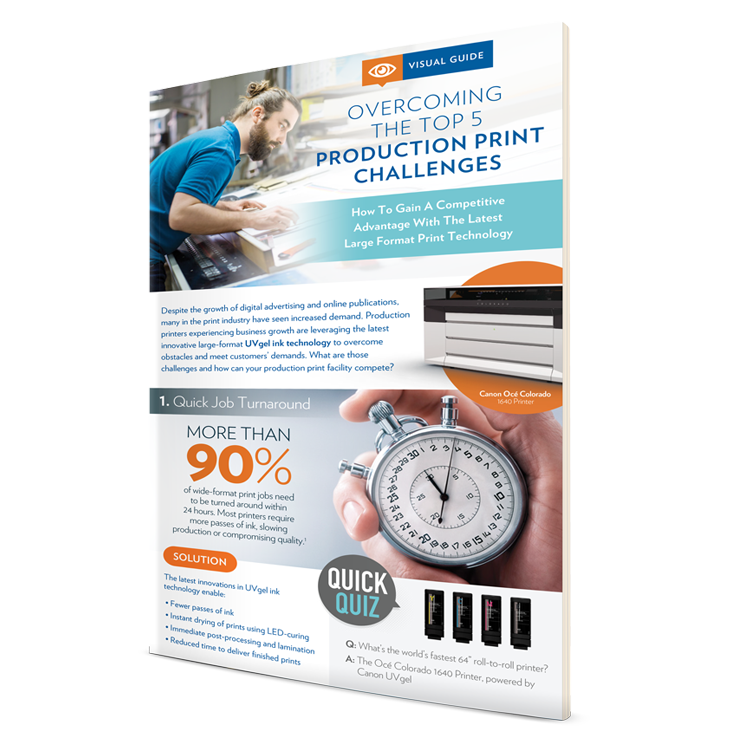 More than 40% of large-format print jobs need to be turned around within 24 hours. 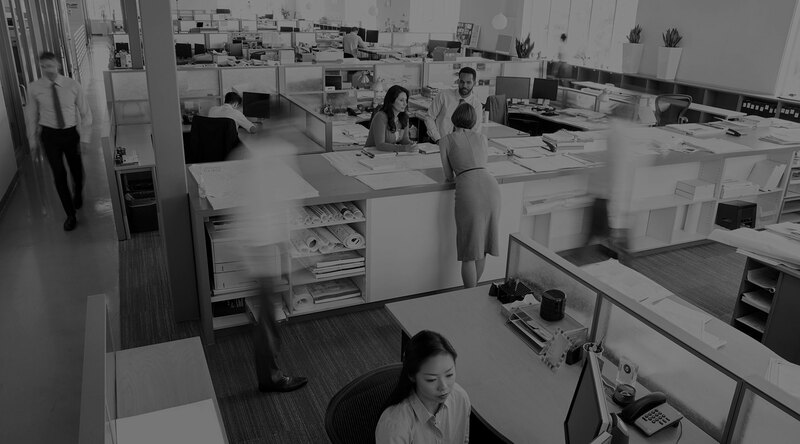 The problem is that most large-format printers require multiple passes, long drying times and limit your substrate options — all leading to higher labor and material costs and extended lead times. To top it off, the quality is often subpar and can’t withstand harsh outdoor or high-traffic conditions, sensitive environments or lamination requirements. 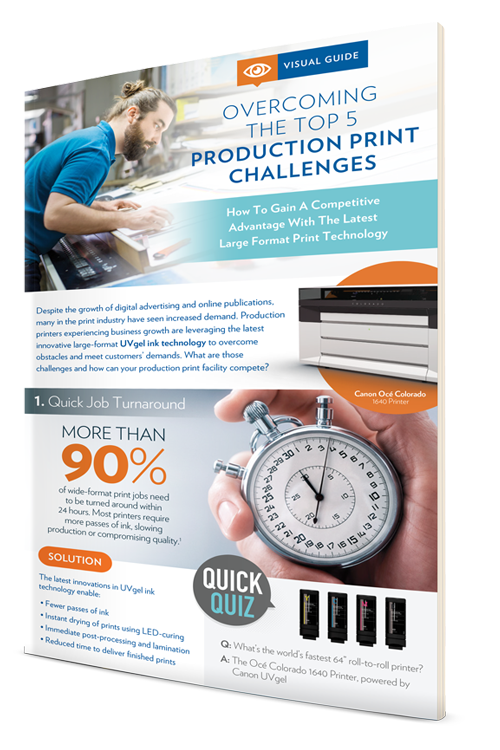 The latest UVgel ink technology from Canon addresses these issues, and our infographic, Overcoming the Top 5 Production Print Challenges, outlines how to overcome the challenges of investing in new equipment. Want to download this as a PDF? Simply fill out the form to get your copy now.